Peace, Love, Teen Fiction: Easy question first, Ruthless in up to 10 words. Carolyn Lee Adams: One Tough Girl vs Serial Killer/Unforgiving Wilderness. PLTF: Your book has a serial killer in it (which I love). Was he inspired by any real-life ones? PLTF: The setting for a novel like this is just as important as the characters, how did you pick where your killer would take Ruth? 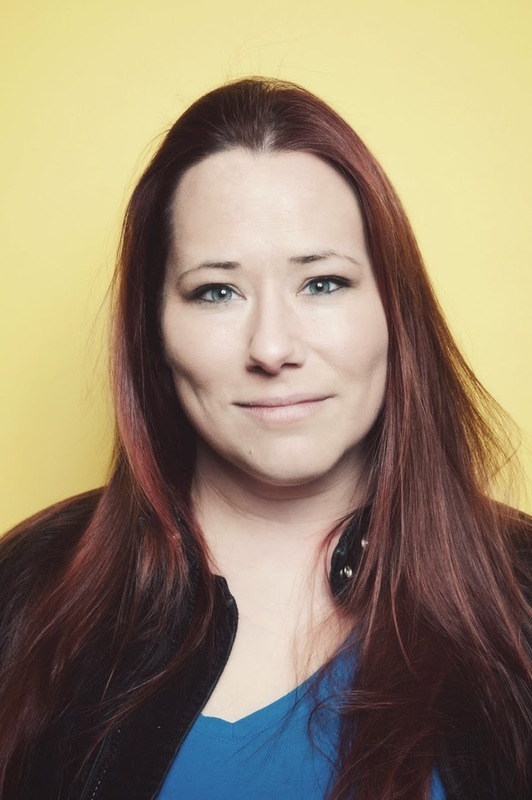 CLA: I spent four years working as a trailblazer and guide in the Blue Ridge Mountains. Some days I simply wandered around, often by myself, searching out potential new trails. Other days I’d cut or maintain trails. But most of my time was spent on horseback, leading riders through the wilderness. The Blue Ridge Mountains cover a lot of ground, from Georgia to Pennsylvania. I only explored a little corner of it, but I knew that area like the back of my hand. 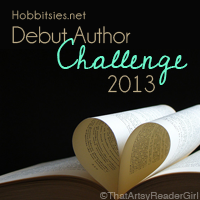 CLA: The book works as a metaphor for me on a couple of levels. Firstly, I wrote it as I was going through a difficult time in my life. I’d been working on another project, The Book of Ezra, when Ruthless came along. I actually dreamt the first three chapters. Upon waking, I knew I had to write this story, even though it seemed like a very bad idea to abandon my WIP. Moreover, I didn’t think anything would come of Ruthless. I wrote it because I had to write it. I was almost to the end of the book when I realized, “Wait a minute, much like my protagonist, I too am struggling to overcome some very trying circumstances. It’s almost as if these two things could be related.” (I’m super quick on the uptake.) Looking at it from a wider angle, Ruthless also represents my “never give up” mentality. I’ve spent the majority of my adult life working for very little money either with horses or as a manual laborer or in other random jobs. It took a very long time, fourteen years, but I eventually made good on my dream to become a writer. CLA: I still dream of finding a publisher for The Book of Ezra. It is a horror set in an 1890’s Upstate New York asylum and poorhouse. Very Edgar Allan Poe. It is big and ambitious and still needs revision, but it’s my favorite thing I’ve ever written. I also have a contemporary thriller more along the lines of Ruthless I’m working on, as well as rom-com that currently exists as a screenplay. (I spend my days writing novels and my nights working as a stand-up comedian, so writing comedy comes naturally to me.) Because I went to USC Film School and majored in screenwriting, I have screenplays and television pilots I’ve written. It’d be awesome to find some of those guys a home. Holy cats. I have no idea! To me, it’s a 4, but some of my beta readers would definitely give it a 9. The Exorcist. Now THAT’s a 10 on the scary meter. Halloween is my birthday, so I go all out. My favorite costume ever was from when I was 12. I went as The Elephant Man. It was awesome. Had a bag over my head with one eye hole, the works. I may reprise that costume. Ridgway. Ultimately, I believe his low IQ protected him from detection. Bundy was brilliant but arrogant. Like a con artist, he wanted credit for his crimes and bought into the myth of his own infallibility. Ridgway was simplistic in the way a Great White shark is simplistic. That simplicity made him the more effective apex predator. Both. Also, hide. Also, cooperate. Also, everything. Whatever it takes. 4. Mountains or the woods? 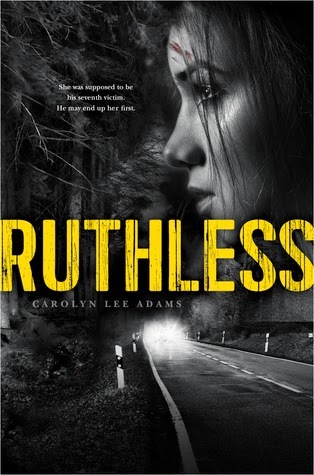 Carolyn has graciously donated one of her ARCs of RUTHLESS to one lucky winner here (Please note they probably won't be printed until December!). The giveaway will be open INTERNATIONALLY and will run for two weeks. All you have to do is fill out the rafflecopter below! That book seems really good! I'm kind of addicted to criminal investigation TB shows such as Criminal Minds, but I don't think I ever read a book about a serial killer. That would be a first. I love the synopsis for the book! It sounds like an episode from a crime show told from the victim's perspective. This is so coolll. !!! SOUNDS SO AWESOME! Thanks for the chance!!!! This book sounds really cool! I love the cover and synopsis. so excited for this.